At Scharf, we invest alongside our clients and maintain a strict focus on valuation, margin of safety, investment flexibility, and long-term perspective. We continually strive to protect wealth by losing less when markets fall and by tracking relevant benchmarks when markets rise. We work with you to determine the appropriate investment allocation for your specific goals and circumstances. The investment universe is large, but our list of potential companies to buy for your portfolio is small. We regularly review our investment screens to find only those companies that meet our strict criteria. 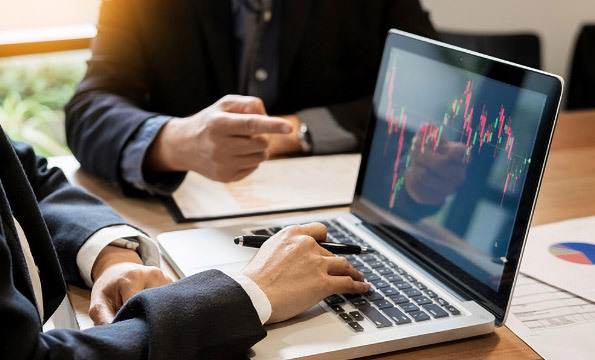 Our investment process is highly selective and only companies with the best quantitative and qualitative characteristics are chosen for your portfolio. While our rigorous process judges a multitude of complexities, the end result is very simple: your success is our success. Scharf Investments has built a strong track record since inception. For more than 30 years, our Core Equity and Balanced accounts have outperformed their relevant benchmarks on an annualized basis.